Mat Eilerts has gained a reputation as a skilled and knowledgeable Family Law attorney in Missouri and Illinois. Having specialized in Family Law for almost 20 years, Mat has handled thousands of domestic relations cases in the St. Louis Metropolitan area, including high conflict and complex dissolution of marriage and custody matters. He possesses a unique style in the area of Family Law due to his experience as not only a successful litigator, but as a trained and experienced mediator and guardian ad litem. Along with the establishment of a successful career on both sides of the Mississippi River in Missouri/Illinois, his unique style of practicing law based on court litigation, mediation and protecting the best interest of children, allows him to advocate and easily adjust for the specific needs of each specific client depending on the nature of the case and the personalities of his client, the opposing party and counsel. 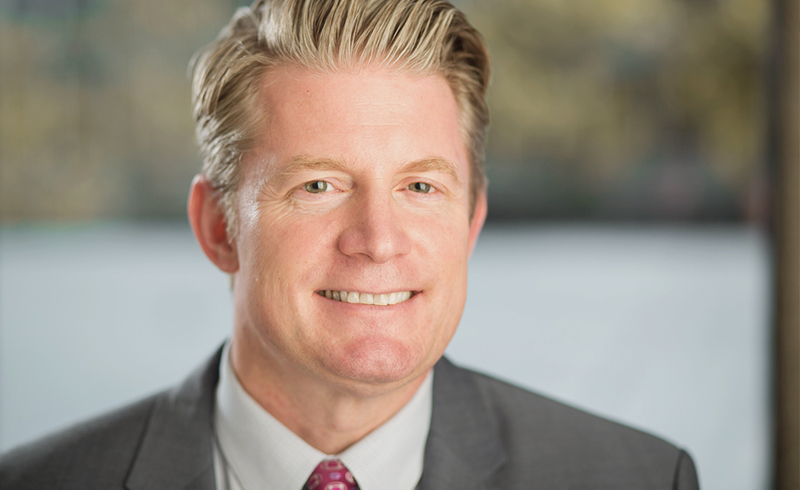 Mat’s reputation and skill as a Family Law attorney has resulted in him being selected as a “top rated family law attorney” in “Super Lawyers” from 2014-2018 as well as a “Super Lawyers Rising Star” in 2009, 2011-2012. He was also recognized by “Best Lawyers” in Missouri for family law in 2017, 2018, and 2019. Mat is actively involved in local bar associations and was the President of the St. Louis County Bar Association in 2013 after having served on the bar’s executive committee for 7 years. Saint Louis University School of Law (1999) J.D. Southern Illinois University Carbondale (1996) B.A.